My favorite color is blue. All my jeans are blue. My baby's eyes are blue. Too many of my shirts are blue. The back button on Firefox is blue. Nate's lunchbox is blue. Blue lights never mean bad things. I love blue. Blue shirt ... and a shameless way to show off my Honors medal ... which is also blue. Blue-glazed ceramics will get hotter in the microwave. 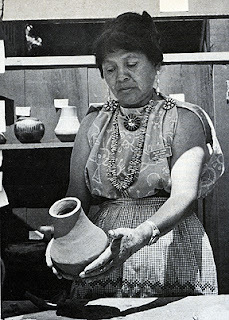 I learned this from my pottery class teacher, and I know it is true. I always burn my fingers on my blue bowl. Bleu cheese. I knew nothing about this cheese, but then I Wikipedia'ed it and now I know that it is made with our best mold friend: penicillium-source of penicillin! So theoretically, maybe you could eat a lot of this instead of taking those beyond-gross-tasting antibiotics. Oh wait, that's amoxicillin. I wonder what color amoxicillin cheese would be? I Googled amoxicillin cheese and got this musketeer. 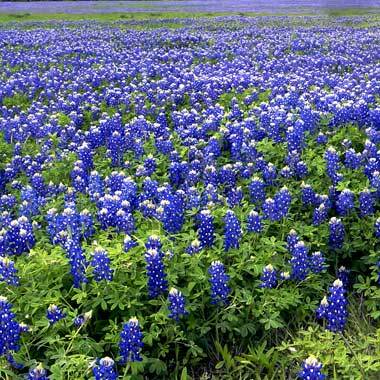 Bluebonnets. Contrary to childhood memories and widely disseminated myth, picking bluebonnets, the state flower of Texas, is not illegal. Your lovely family portrait will not be subject to a poaching raid. Blue ant. 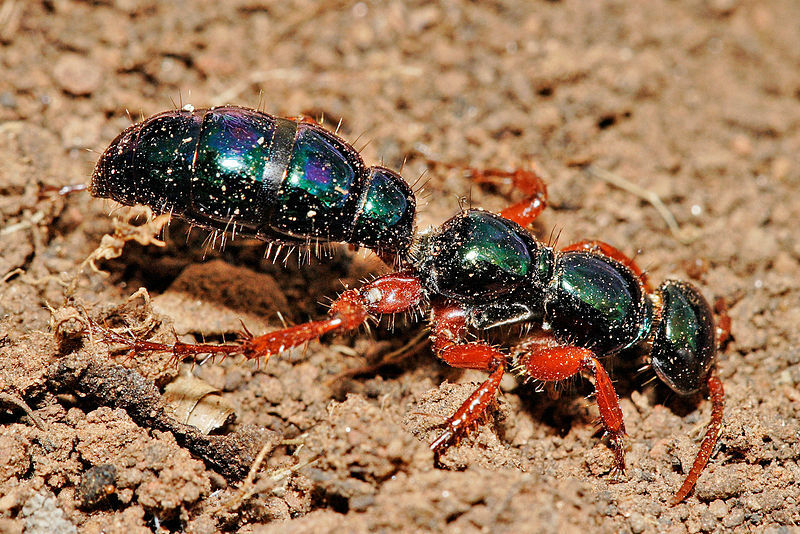 This evil little critter is not actually an ant! It's a parasitic wasp that lays it's eggs on unsuspecting, paralyzed crickets. When the larvae hatch, they devour the cricket's body, with no conscience for their guide. Native to Australia. A blue ant ate my baby! Blue Corn. Hold up, you say, "corn" is not a proper noun and should therefore not be capitalized! To which I say, I'm actually talking about Blue Corn, as in the Native American potter who revived polychrome fine whiteware. What an awesome name: my favorite color followed by one of my favorite foods. The next coolest name would be Purple Cinnabon, or maybe Green Taco. Blue moon. Because the solar calendar has about eleven more days than the lunar calendar, every two or three years there is an extra full moon--referred to as a blue moon. It is the third full moon of the season with the extra (four total). A moon that appears to be blue is usually the result of a volcanic eruption or forest fire that produces particles just wider than 0.7 micrometres, the wavelength of red light. No other size of particles can be present, however, and this is why blue-colored moons are so rare. Maybe I subscribe to the conspiracy theory that we didn't actually land on the moon. Maybe not. 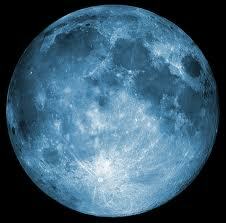 So why is the extra full moon called a blue moon if it has only the smallest chance of being actually blue? 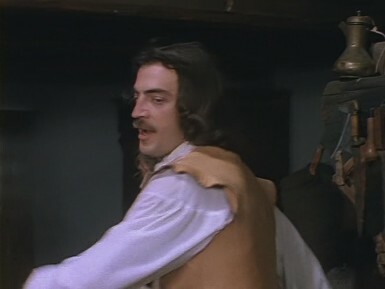 It comes from the Old English word "belewe," meaning "betrayer" or "blue." It was used to describe the unexpected full moon that threw off--or "betrayed"--the celestial calendar and therefore the clergy's attempts to discern the date of Easter based on lunar observations. This link explains it all in more depth. I love the color blue, and I hope I shared some of its magic with you today, whether by educating you on the cozy corpse nurseries of blue ants or by warning you of the dangers of blue ceramics and microwaves. Alas, one of my biggest regrets in life was not getting a 40X60 worthy portrait of you girls in the Texas bluebonnets in your ever-present white overalls.